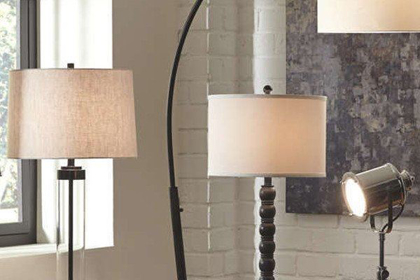 Illuminate the room with a table lamp, floor lamp, or hanging light! 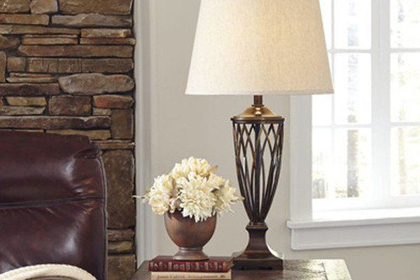 Table lamps are a great addition to end tables, nightstands, and desks. A floor lamp offers a great solution for a dimmer space. 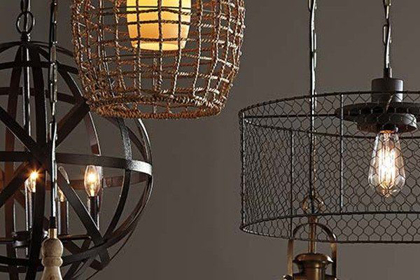 Our selection of hanging lamps includes many unique pieces that can make a statement in your kitchen or dining area. Choosing the right lighting is easy at Wichita Furniture & Mattress!